The Fagor LA11 11kg Commercial Washing Machine is a high spin, free standing washing machine with a drum capacity of 100 litres. Available in manual OPL or Fagor Coin Operated with the option of Nayax cashless payment system. Fagor laundry equipment is part of the ONNERA Group who operate from offices in 20 countries, eight in-house manufacturing plants and employing more than 2,000 workers. In December 2018 Laundry365 were proud to become one of only twelve Platinum distribution partners for the UK. The latest range of Fagor LA11 11kg Commercial Washer Extractors are the culmination of several years of intensive research and development. Many features are standard like full stainless-steel cabinet, large touchscreen control and Wash Control software with USB connectivity. The engineers designed the Fagor LA11 11kg Commercial Washer to operate in the most demanding of laundries and environments. All components have been carefully chosen for their quality whilst new manufacturing techniques were developed to ensure that the Fagor LA11 washing machine will last for many years. Ease of use and energy efficiency are key to the success of the Fagor LA11 11kg Industrial Washing Machine. A large 290mm door is employed to help loading and unloading bulky items. The four-compartment soap box makes dosing of soap powders and liquid laundry detergents easy while keeping wastage to a minimum. The Fagor LA11 has eight soap output trigger signals as standard. Automatic soap dosing ready so can be dosed with liquid laundry detergent and chemicals without the need for user intervention when used in conjunction with an external Automatic Dosing system. The Fagor LA11 11kg Industrial Washing Machine is very energy efficient. Using as little as 135 litres of water for a 60°C intensive wash program and only 6kw of heating power. The high spin speed of 1425 RPM is designed to keep residual moisture content below 50%. The high extraction speed generates a G-Factor of 450. All Fagor LA11 washers are programmed with Sluice & Thermal Disinfection wash cycles which meet the requirements of the CFPP 01-04 and fully comply with CQC Care Quality Commission in England and the Scottish Care Inspectorate. For even greater energy savings and complete infection control add Ozone disinfection such as Otex or the iZone o3 ozone laundry system which can easily be connected to the Fagor LA11 11kg Washer Extractor. An iZone o3 ozone laundry system will eradicate up to 99.99% of harmful micro-organisms like MRSA and C.Diff whilst washing in very cool water eliminating the need for very high wash temperatures. The Fagor LA11 11kg Industrial Washer is WRAS approved (1710112) and fitted with a Fluid Category 5 A-Type air gap so can be connected directly to mains water supply. 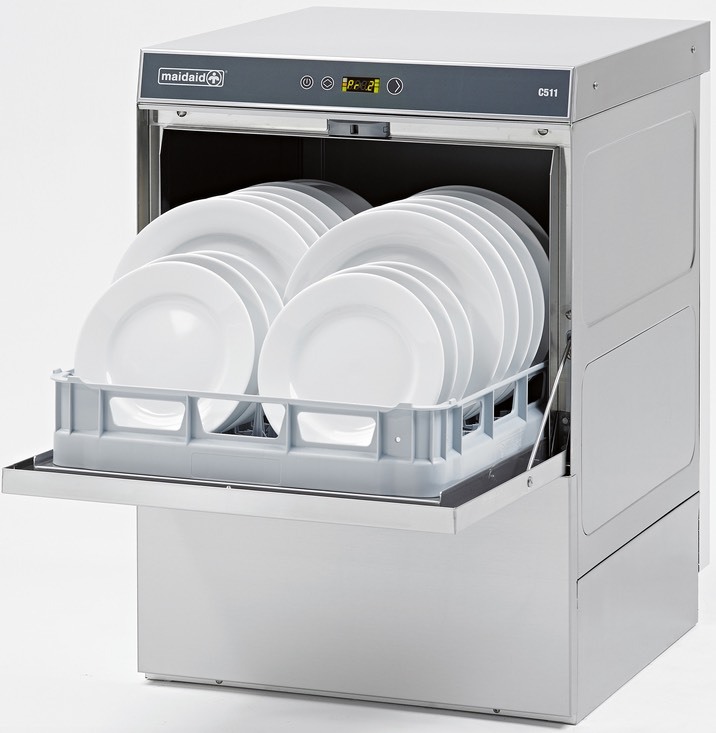 The Fagor LA11 11kg Commercial Washer is ideal for all establishments that require a robust, reliable, industrial, energy efficient washing machine. An ideal Commercial Washing Machine suitable for establishments such as abattoirs, bed and breakfasts, beauty salons, boarding kennels, camp sites, caravan sites, care homes, catteries, contract cleaners, colleges, dairy farms, day nurseries, dry cleaners, equine, equestrian centres, food processing plants, football clubs, golf clubs, gyms, hair dressers, horse rug cleaning, hospitals, hostels, hotels, key worker accommodation, laundries, leisure centres, nursing homes, prisons, rugby clubs, schools, sheltered housing schemes, spas, sports clubs, stables, swimming pools, universities, vets & veterinary hospitals. Not sure if the Fagor LA11-TPE 11kg is the right machine for you no problem Fagor Professional offer a full comprehensive range of WRAS approved, CQC compliant, professional, commercial and industrial washing machines. Lease the Fagor LA11-TPE 11kg industrial washing machine and spread the payments over 3, 5 or 6 years. You can include the cost of installation and the extended warranties within the monthly payment. There are also major tax benefits to leasing. Rent the Fagor LA11-TPE 11kg commercial washing machine. For Complete Laundry Care and peace of mind choose 3, 5, 6 or 8 year PREMIER CARE RENTAL. For customers that want a hassle free laundry operation with the latest Fagor laundry equipment for a permanently fixed monthly fee then choose PREMIER CARE RENTAL. No capital outlay required, new Fagor laundry equipment supplied, delivered, installed to existing services and safe disposal of old equipment is included. 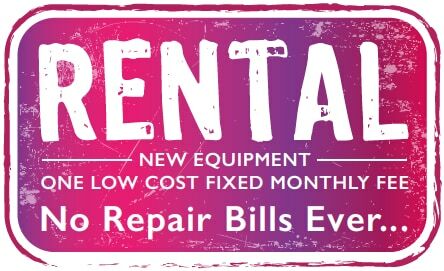 In the unlikely event of equipment breakdown with PREMIER CARE you are covered and benefit from emergency laundry engineer response 7 days a week 365 days a year. All call outs, labour and parts including wear and tear items, annual maintenance and compliance certificates are all covered in the one low cost monthly fee which is affordable and also tax efficient. For Total Care choose PREMIER CARE RENTAL unbeatable value for money laundry equipment rental for all establishments. Laundry365 are a Platinum distribution partner and service specialist for Fagor laundry equipment. Nationwide supply and installation of commercial washing machines as well as cost effective Fagor washing machine repair services and spare parts supply. As Fagor is part of the Onnera group we can also offer repairs and spare parts to customers who have purchased Aquastar, Bowe, Danube WED10 & WED11, Domus DHS10 & DHS11 and Primer LS11 washing machines. We also offer a range of comprehensive service contracts for your Fagor industrial washing machine which can be tailored to meet your specific requirements and budget.